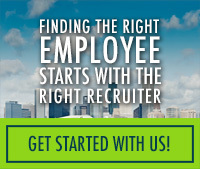 Experienced litigation legal secretary needed for downtown Houston office. Qualified candidates will have 8+ years commercial litigation experience with stable job history. Must have superior communication and organizational abilities, be a self-starter and detail-oriented, have an enthusiastic and energetic team attitude, and able to work extended hours when necessary. Poise and the ability to thrive in a challenging environment is essential. 8+ years of commercial litigation experience as a legal secretary is required. Skilled in ECF filing, docket calendaring, and litigation procedures is required. Experience with managing federal court cases is a plus. Must have excellent tenure and strong supervisory references.